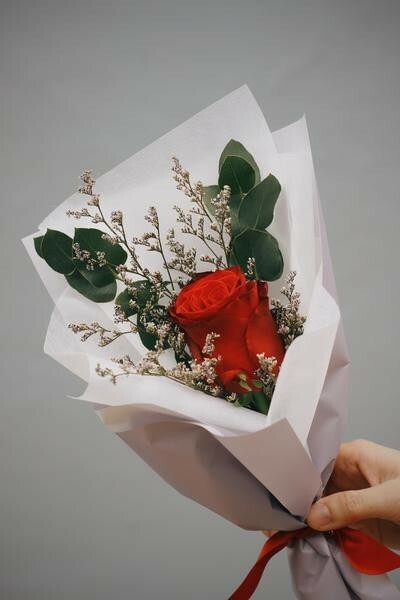 Receiving flowers gives anybody a reason to smile, and though they’ll end up withering after a week at the most, it’s still something most girlfriends would like to receive - especially on occasions like Valentine’s Day. 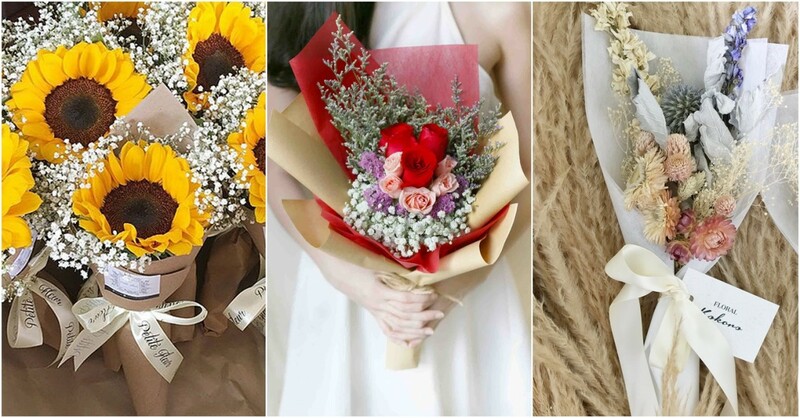 To ease some financial stress because you boys still have dinner expenses to cover, here are some online florists in Singapore with affordable bouquets below $50. 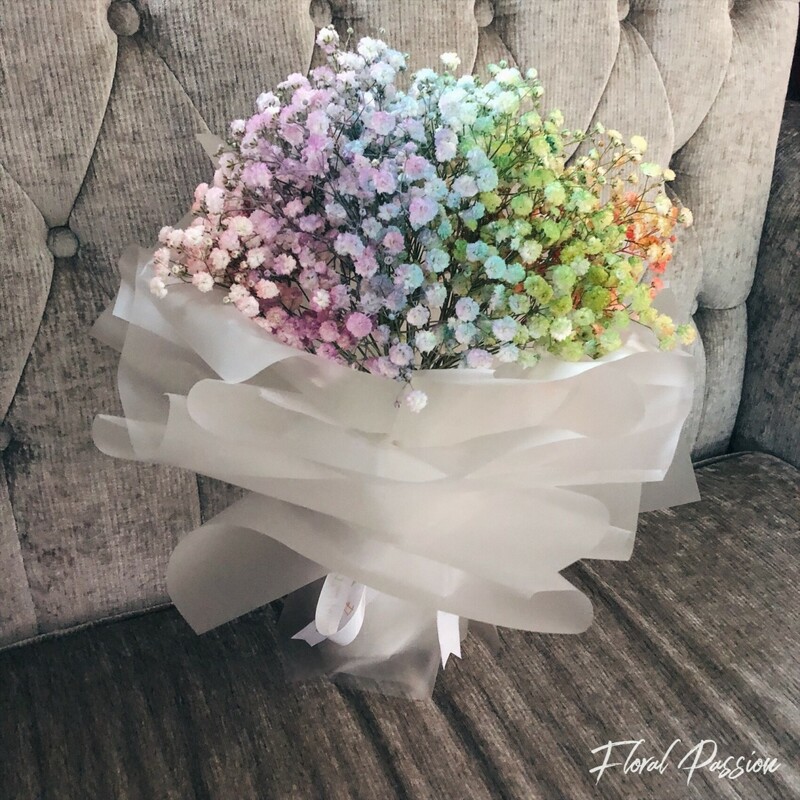 For something more upbeat and colourful, present your special someone the Rainbow Baby's Breath bouquet ($40) from Floral Passion. If you're searching for something other than the standard rose bouquets, their Hydrangea bunches ($30) in Blue, Purple, or Pink are also a good choice with their fluttery petals and soft shades. For important dates, the Forget-Me-Not subscription will be perfect for helping you keep on track in surprising your loved ones - even if you’re a scatterbrain. They also offer weekly, fortnightly and monthly subscriptions, so you can pamper your girl with flowers all year round. 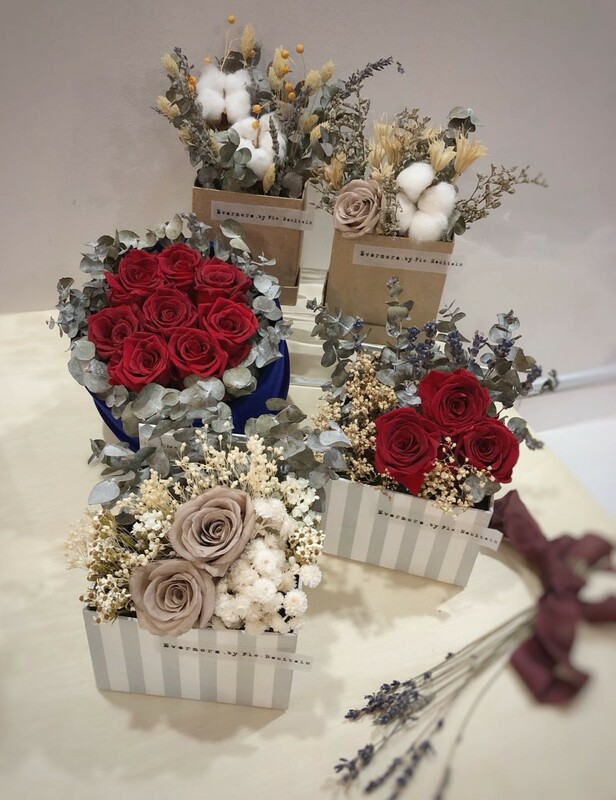 Flo.Recitals has ready-made everlasting bouquets and bloom boxes from dried and preserved flowers starting from $25, so they’ll be able to look good for more than just a week! 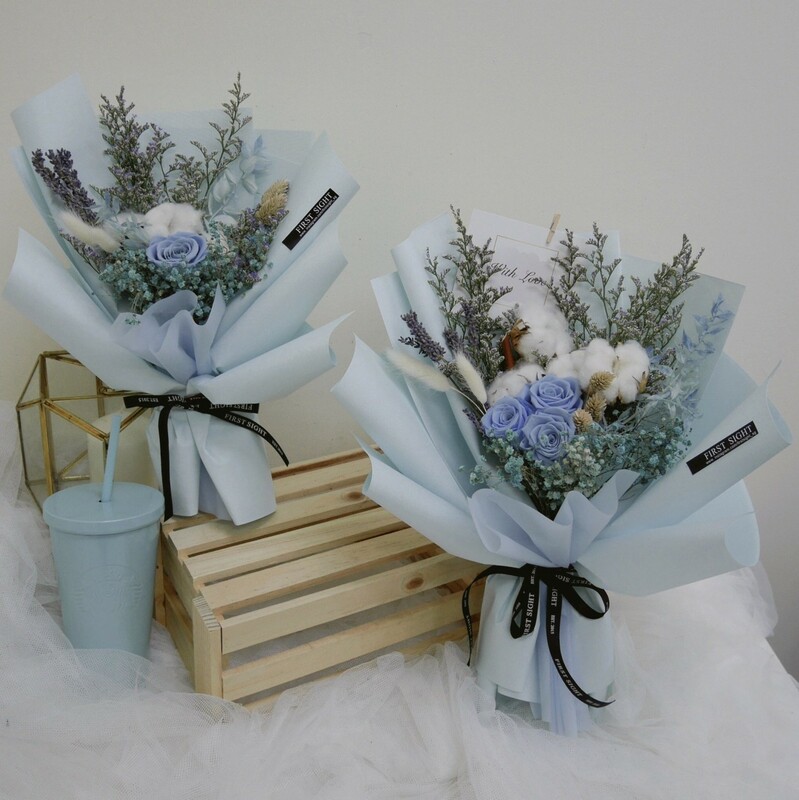 Simple customised bouquets here start at about $45, available all year round. They also do bridal bouquets, which is what they specialise in. Dawn Q Valentine’s Day specials, available from 1st to 14th February, start from as low as $15 for a single rose stalk. Adorned with baby’s breath and eucalyptus leaves, it’s tied with a red ribbon to match. With a classic red rose like this, you can’t go wrong. 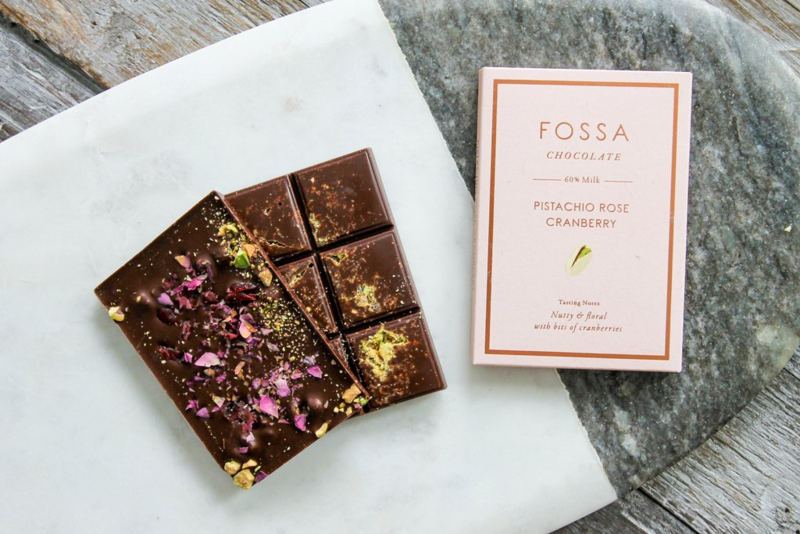 They also stock floral chocolates, like Pistachio Rose Cranberry Dark Milk Chocolate and Lychee Rose Chocolate, both $11. 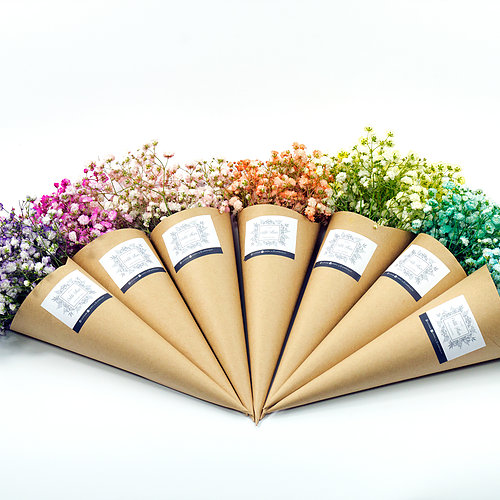 Petite Fleurs is a store that offers flowers in a wide range of colours, neatly packaged in paper cones. 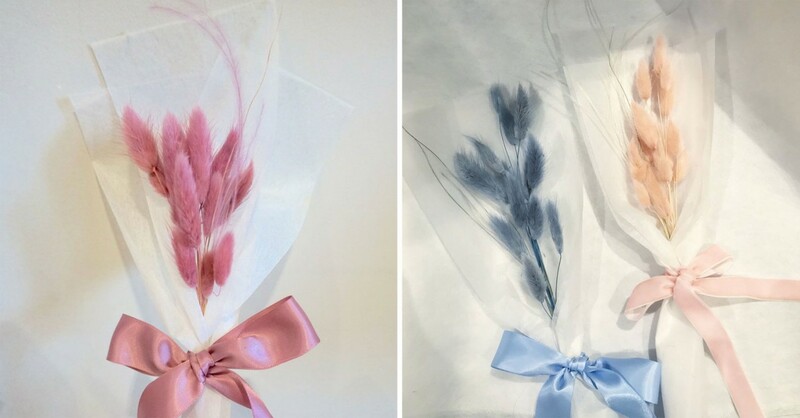 Their Cotton Candies Bouquet ($22) comes in 11 different colours, with your choice of wrapper in either translucent, brown, silver or black. 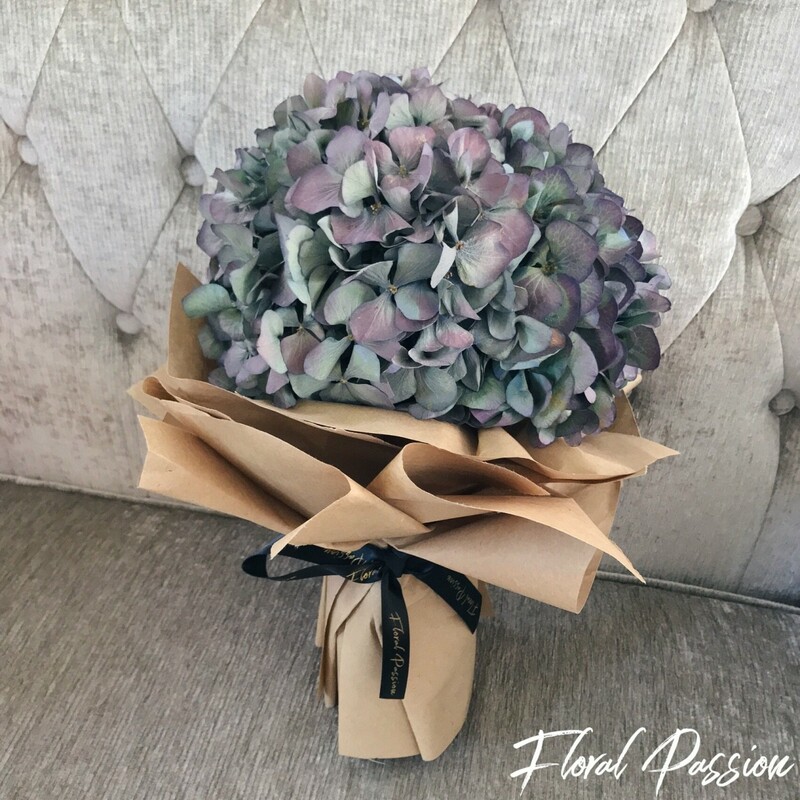 For something dainty check out their Hydrangea Bouquet ($49), and be spoilt for choice with the colour options they have. Another bestseller is their Micro bouquet ($30), with a choice of 5 main flowers - Sunflowers, Kenyan Roses, Eustomas, Carnations and Tulips. Select between 5 wrapping options too, or leave it up to the florists to work their magic. For a hardier bouquet that won't wilt within a couple of days, Floral Kokoro's preserved flowers are the answer. Through careful removal of water, these flowers can live up to 6 months in our tropical climate. At 11-15cm tall, loose flowers start at $5, and bouquets from as low as $15. 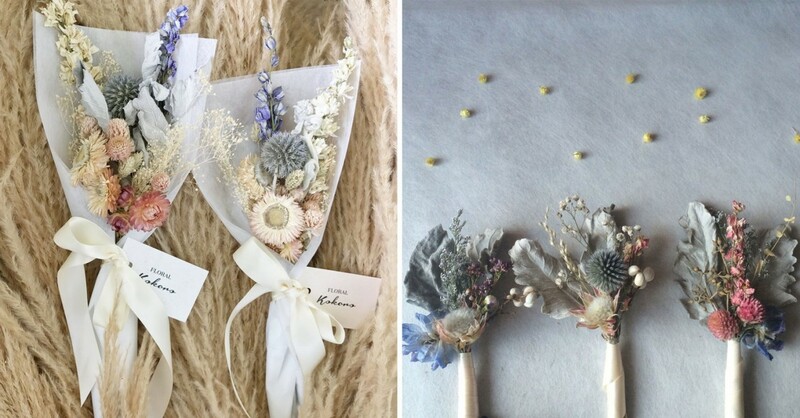 Besides looking like they came out of a fairytale, these rustic-looking bouquets come in gorgeous pastel shades. For something that looks romantic but won’t attract too much attention, go for the Candy Dandy Micro Bouquet ($19). If your lady tends to steer towards the unconventional, get her the Mini Shake Your Bun Buns ($15) - a simple, soft bouquet of bunny tail flowers. 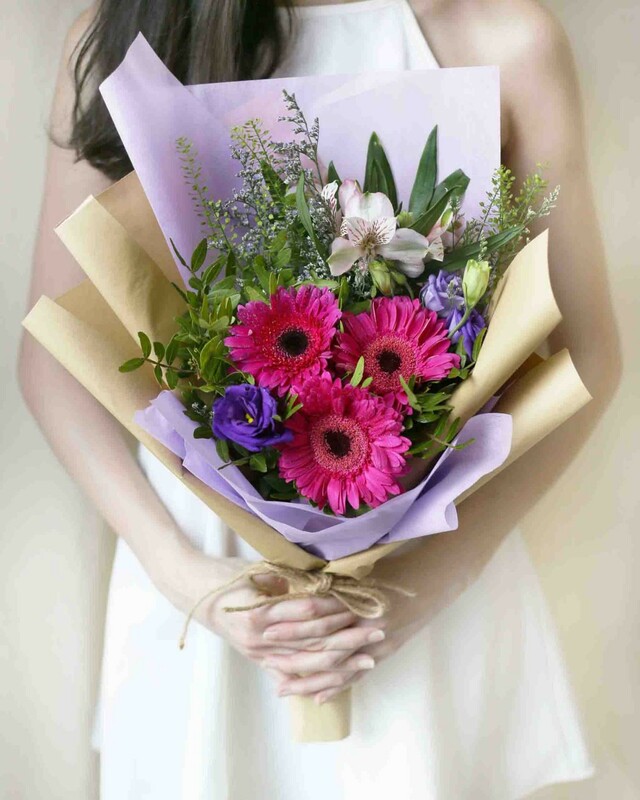 The bouquets at Windflower Florist are simple and elegant, but sizeable. 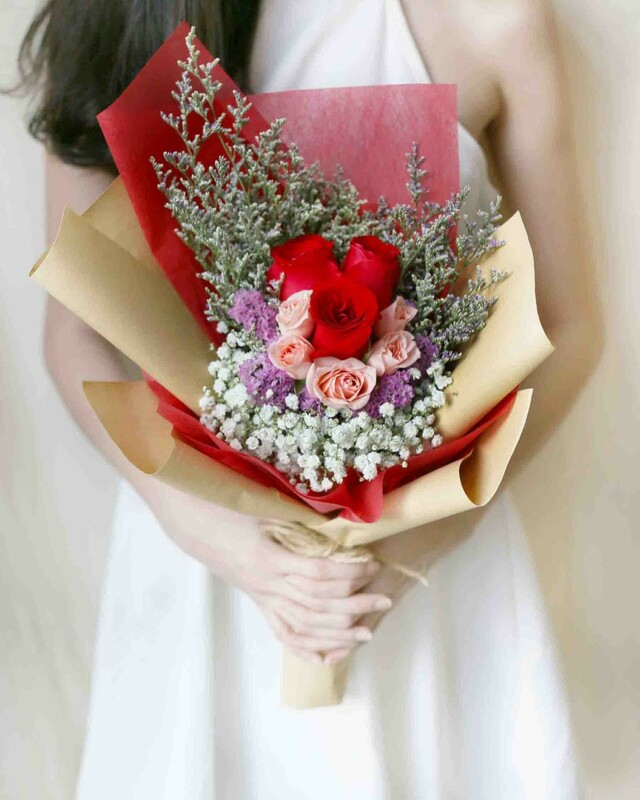 If your lady’s a traditionalist, go for the classic rose bouquets from the Study series (from $43). If you’re looking for a pop of colour among the pastels, the Daisy-me-rolling ($43) series has a wilder and more free-spirited vibe. 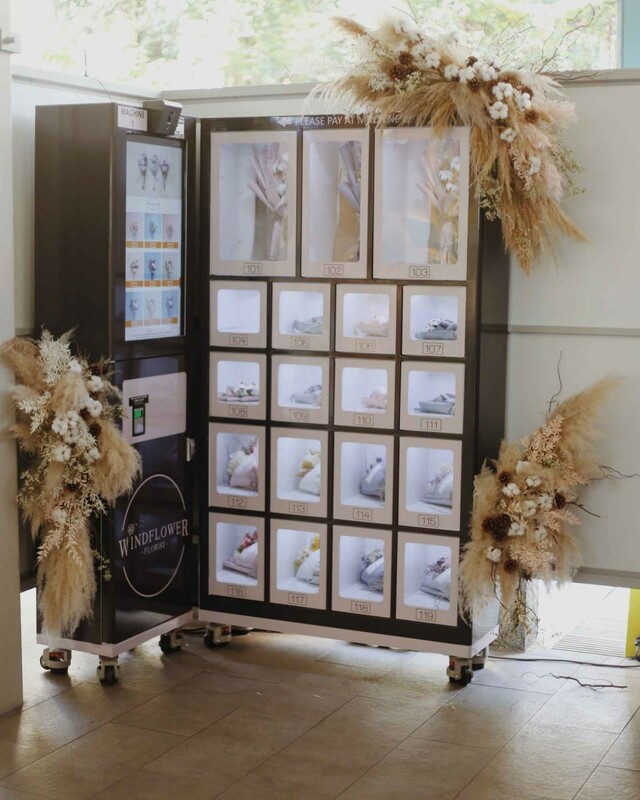 What’s even better is that they have 6 vending machines around Singapore, so you can get your flowers on the go! Click here for the locations of the vending machines. If you decide to order from the comfort of your home, they’ve got FREE delivery with every purchase. 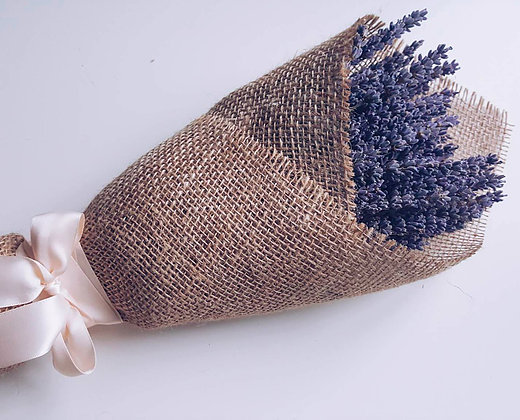 For something slightly more unconventional, Keira Floral has dried Lavender bouquets ($48) bundled in burlap and tied with a pink bow - a simple yet charming gift for that special someone. Since the lavender flowers are dried, they last longer than fresh flowers, allowing your girl to admire them for a longer time. Other than flowers, they also have many gift sets for those who prefer something more practical. 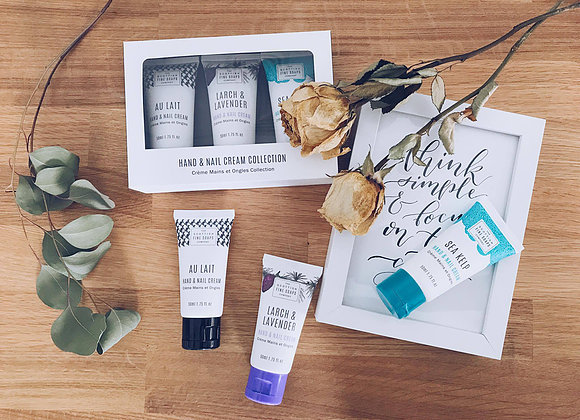 Their Hand & Nail Cream Trio Gift Set ($34.90) is perfect for the beauty-conscious girlfriend who likes to keep her hands and nails well-groomed. Note: Pre-order closes 10 Feb, thereafter they only accept walk in purchases on a first come first serve basis, while stocks last. Local delivery of $20. Using preserved roses from Japan, First Sight uses a special technology to maintain their flowers’ natural beauty, texture and soft natural touch. 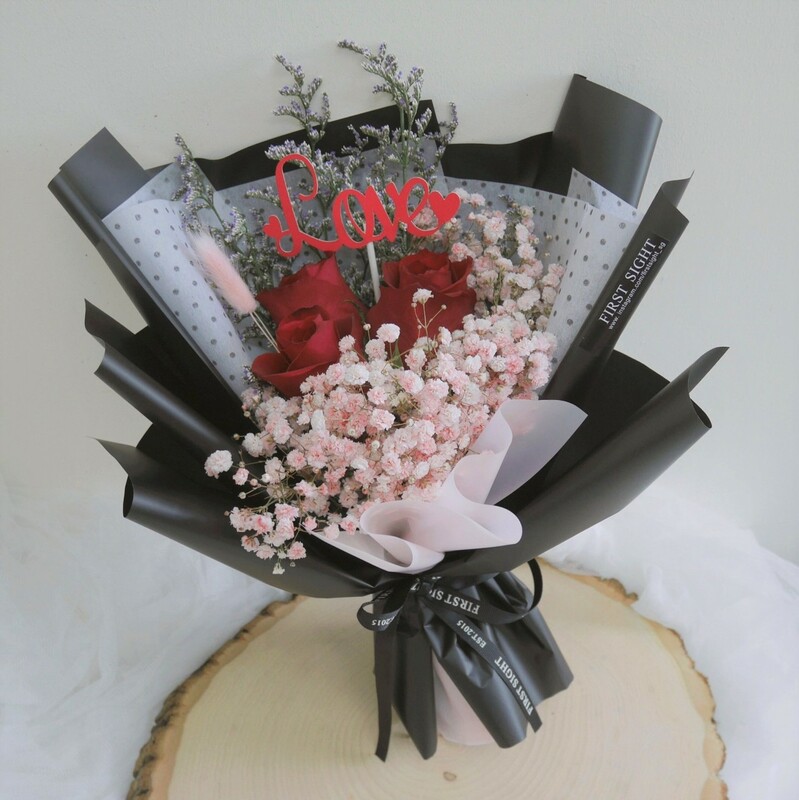 Their Valentine’s Day bouquets come in both Regular and Deluxe options, and in at least 3 colours. The Deluxe bouquets are bigger, but also have an exclusive “love” topper and message card for you to pen your love notes! Note: Their Valentine’s Day collection is available exclusively from 10th Feb - 14th Feb 2018. Get a $2 discount when you opt for self-collection. 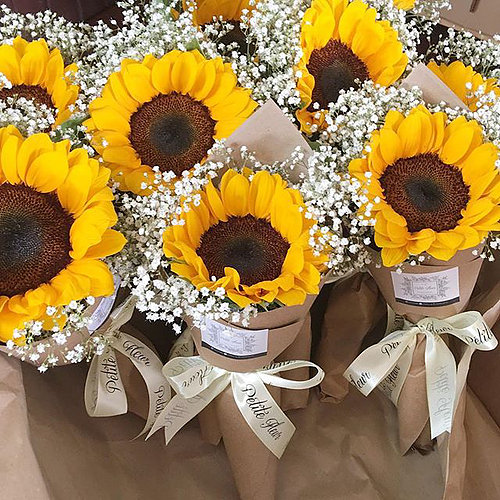 There’s no longer a need to search frantically for places to order flowers from this Valentine’s day - these florists have bouquets that are both affordable and beautiful, and your date is sure to love them.